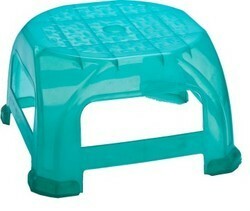 Plastic bath stool with fancy & designer look in frosty color. 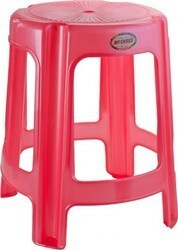 Multi purpose plastic stool with extra size & strength in assorted colors. Frosty colours- dark blue / red / grey / camel etc. 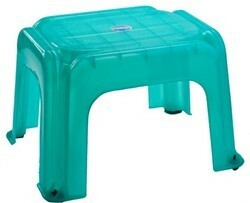 Multi purpose plastic bath stool with strong & designer look in frosty & pearl color. 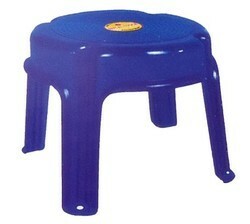 Multi purpose plastic bath stool with extra size & strength in frosty finish. 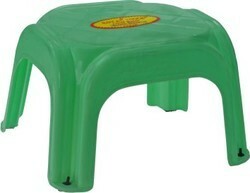 Multi purpose plastic bath stool with extra size & strength in assorted colors. Colors- dark blue / green / red / pearl yellow / pink etc.